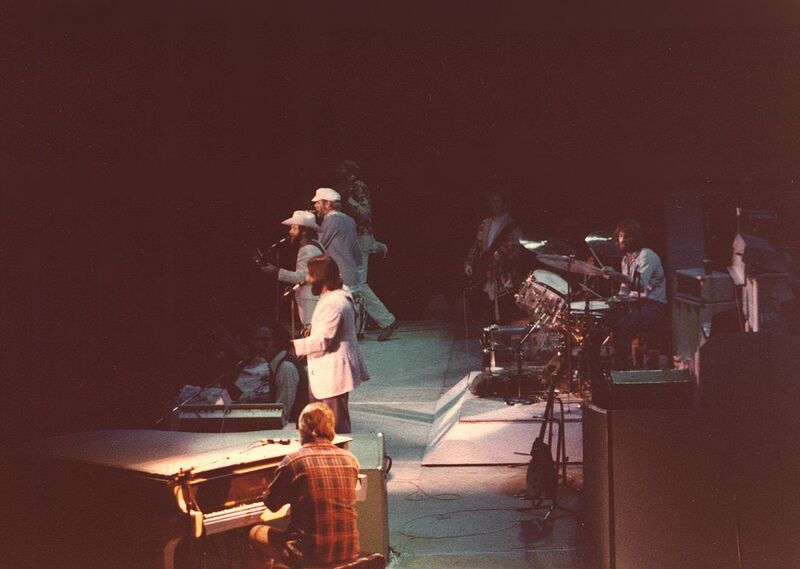 Rare Side Photo of the original 5 Beach Boys on stage including all 3 Wilson brothers. They played together at the Forum in 1977. Date Uploaded: Nov. 21, 2016, 1:03 p.m.